Robert Underwood and his partner Damaris Waschk have been running the business since 1990. 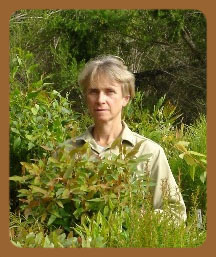 Damaris manages the nursery, where she propagates a large range of natives specialising in species endemic to the South Coast. Our species list is available here. 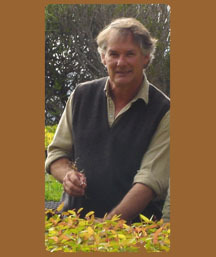 Experience has taught him ‘what grows where’ and he uses a large range of species to match plants to soiltype.